The Bible is like a treasure map that leads us to a greater treasure that is heaven. Now that would be some discovery. Especially if the map could lead you to a buried treasure chest…maybe on some island in the middle of the ocean! To get in practice, in case you ever discover a real treasure map, find the trail on the map on the back that will lead you to the buried treasure. 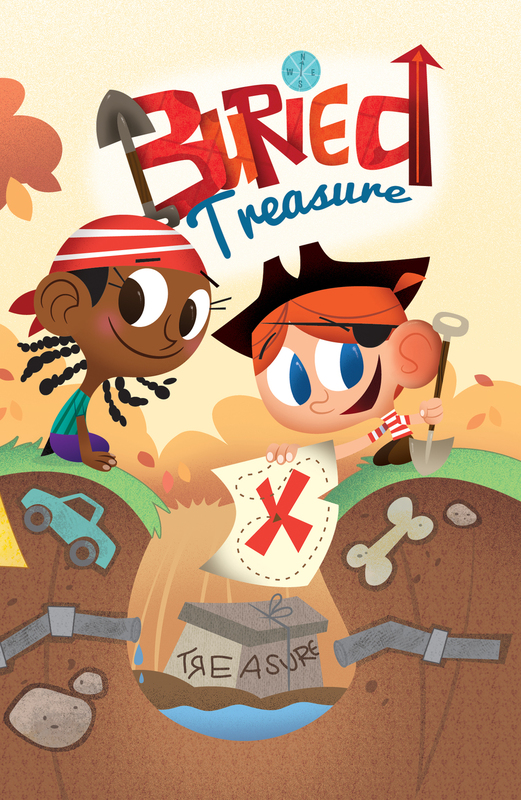 It would be fun to find a chest full of gold and jewels, but how about directions that lead to something more valuable than all the buried treasure there ever was? The Bible, God’s special book, is like a treasure map – it leads you to something better than treasure in an old buried chest. And you can’t miss if you follow the directions carefully. That “something better” is heaven – the wonderful place where God lives – and knowing God for yourself. It’s best to learn the instructions about going to heaven while you’re still young. You see, we all started out in life going against God’s instructions. 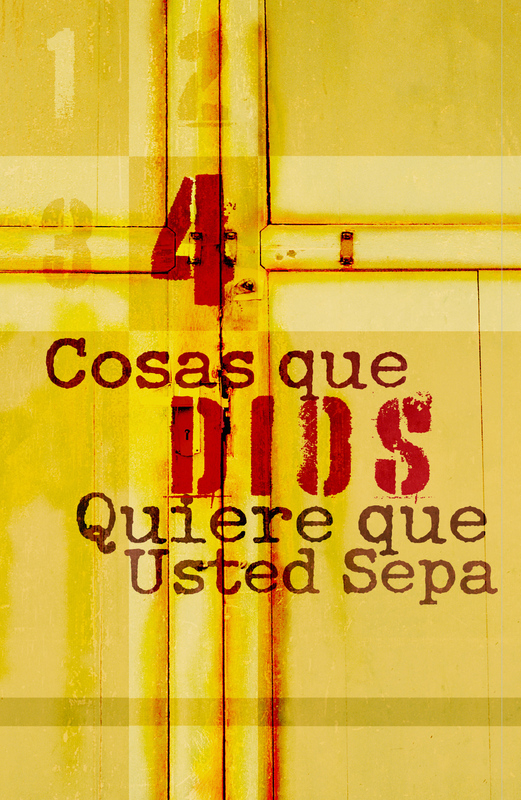 “All we like sheep, have gone astray; we have turned—every one—to his own way.” (Isaiah 53:6). Or as it says in another place in the Bible, “All have sinned and fall short of the glory of God” (Romans 3:23). Sins are all the wrong things we do that displease God. They keep us from knowing him. But there is a way to get on the right road that leads you to knowing God. Jesus said, “I am the way…No one comes to the Father except through me” (John 14:6). Here’s how God made it possible for you to get on the right way. “For God so loved the world that he gave his only Son [to die], that whoever believes in him should not perish but have eternal life” (John 3:16). 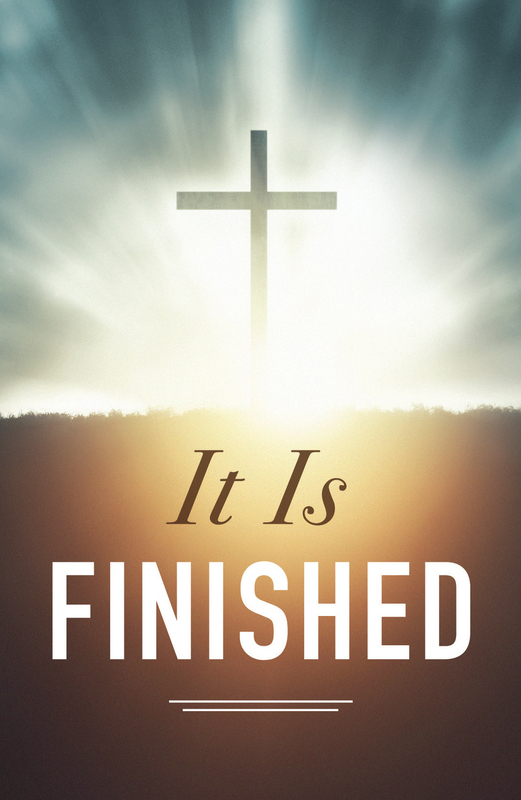 Jesus, God’s sinless Son, took the punishment for all your sins. “Christ died for our sins…he was buried...[then he] was raised [back to life] on the third day” (1 Corinthians 15:3-4). To get on the only road to heaven, you must believe that Jesus died for you – that he was punished for your sins. When you truly believe that, Jesus promises to forgive your sins and to have a place for you in heaven when you die! Jesus said, “In my Father’s house (heaven) are many rooms…I go there to prepare a place for you” (John 14:2). You may never find a treasure map that leads to a hidden chest of gold. But if you follow God’s guidebook, the Bible, you can know your sins are forgiven and that your new life on the right road will one day lead to God’s heaven. When you find everlasting life, you have found something much better than buried treasure!